In need of something sweet? 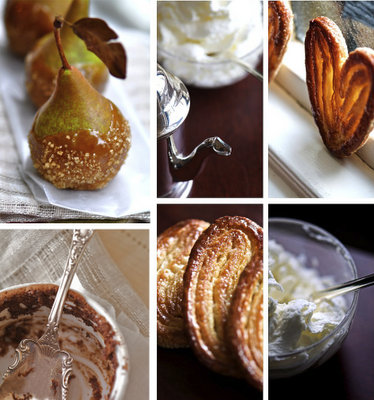 Some inspirational baking ideas? Well, I suggest you have a look at Fresh. The photography and food styling make this food blog a real delight... Gonna try so many recipes... I am putting on a couple of pounds just by thinking about it. Warning!